.CO domains are now the hot new trend for shorter URL’s. The .CO Domain extension is expected to gain more popularity than the .COM and for good reason. Its shorter and takes 1 less key stroke to type in making it the perfect domain extension to date. The best place to help you develop that new hot domain of yours is bankokwebdesign.info. We can Host your new website and maintain that new .CO Domain for you with the confidence of years of experience behind us. 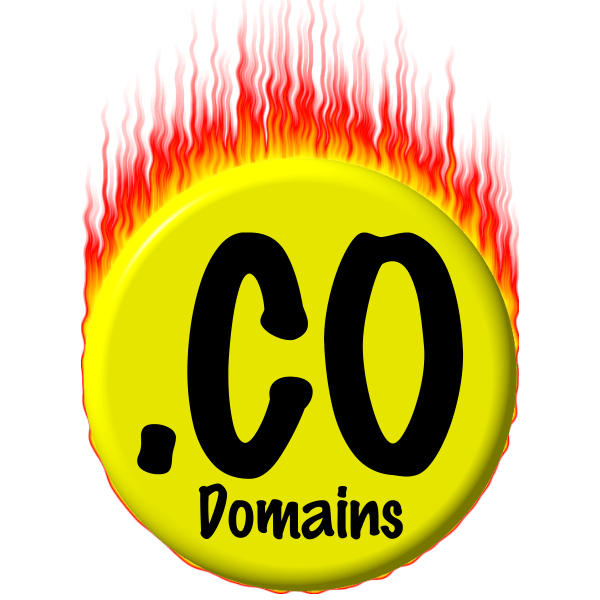 So what are you waiting for……..go grab that hot new .co domain name before its gone…..
Really nice SEO tips and good informative articles on web design and seo. I hope people get as much information out of thie website as i did… Thanks!